Friends of the Greater Victoria Public Library: Happy New Year! Happy New Year from your well-rested volunteers in the Friendshop! We are back to regular hours. We are closed only on days the GVPL is closed. 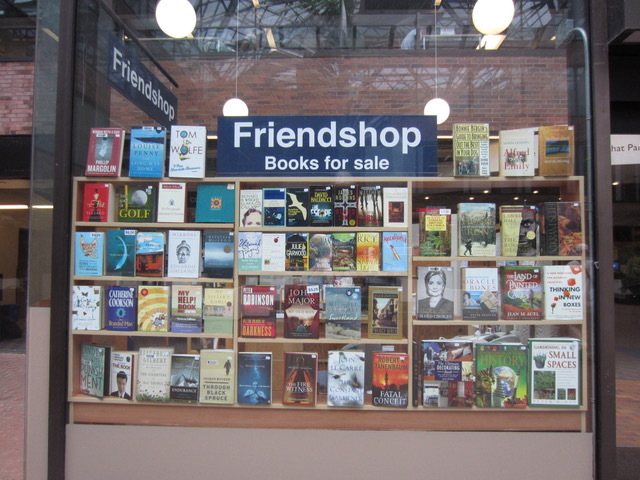 The Friendshop is located inside the entrance of the Central Branch, 735 Broughton.